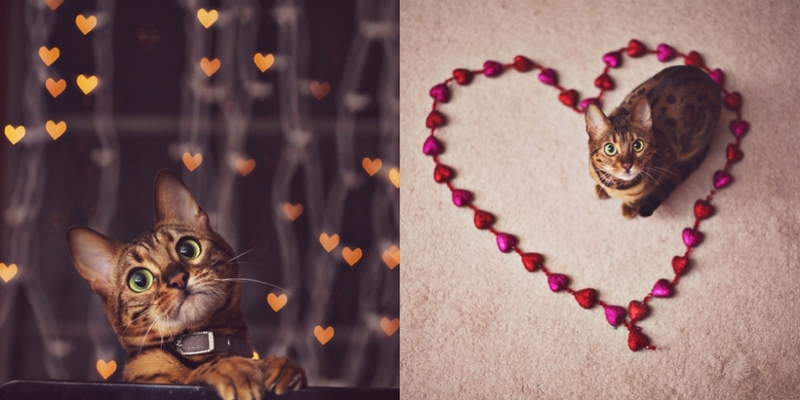 Some people say valentines day is cheesy. Whatevs, we love it. It’s special to us because Ryan never had anyone to celebrate it with before me and he made a big weekend out of it on our first valentines day together which is also when we got engaged. So it’s actually one of the holidays we love the most. So there. Since we needed so much work done in such a short amount of time because things were getting worse so quickly, we had to take any appointment they could give us. Unfortunately, that meant getting a bunch of work done on Valentines day. Boooo. So we decided to celebrate the day before by going out and eating all my favorite food since I can no longer chew much of anything for a while. The month leading up to this has been a nightmare. I’ve taken more drugs in the past 3 weeks than I have in 3 years. I took more pain killers for the pain I’ve had this past month than I did with that monster of a kidney stone. I’ve cried out of pain, I’ve cried out of frustration and I’ve cried about how sick all the drugs make me feel. Ryan has listened to me vent, held me when I hurt and just been there when I needed anything even though there wasn’t too much he could do to fix it. It’s easy to love someone when things are going well but it’s a test to love someone when they are a complete mess. Needless to say, I feel loved every day. Yeah, that sounds cheesy but it’s completely true. Oh, in other news, the dentist went well this time. I couldn’t talk the first day but it’s not so bad anymore. I’m struggling with the left side still though. EAT ALL THE ANIMALS! That’s the best way to describe our grand plan. 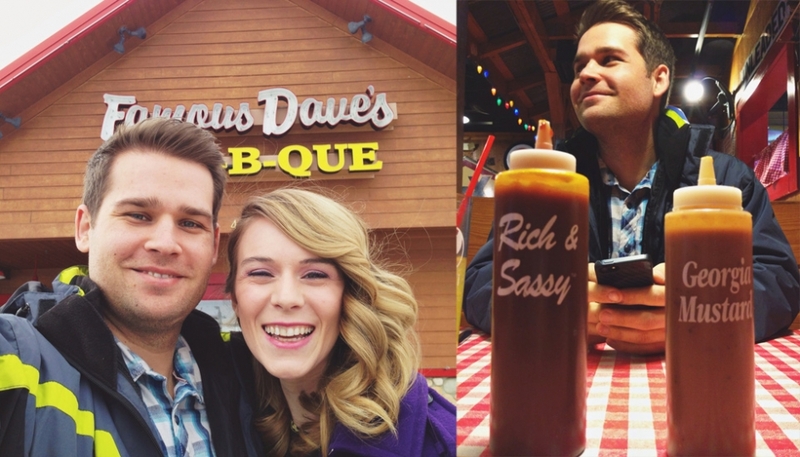 We started out at one of my favorite BBQ places, Famous Daves! Now, as a disclaimer, today was not about eating healthy or doing anything good for our bodies. It was about enjoying tasty food before I couldn’t have these things anymore. I love their pulled chicken sandwhich but really, I come for the sauces. I LOVE their rich and sassy mixed with the georgia mustard. Holy delicious flavor explosion of wonderfullness! Ryan had a bbq pulled chicken salad and it was also stupendous. How do you make any food taste amazing? COVER IT IN BBQ SAUCE! 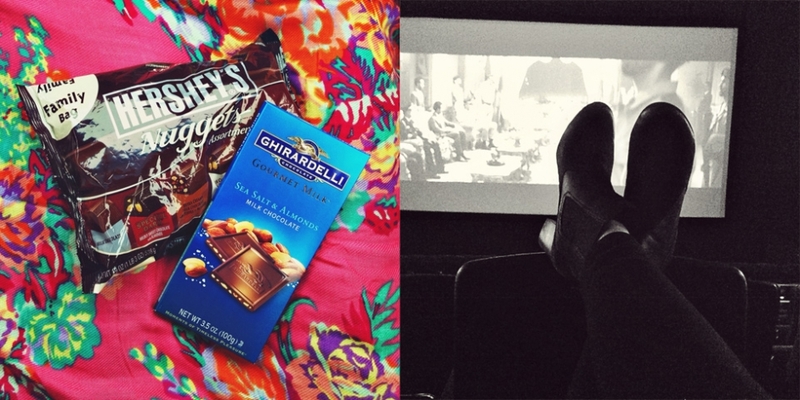 After lunch, we got our favorite movie snacks and went to go see That Awkward Moment. It was ok. I laughed so thats good enough in my book. Since it was a thursday afternoon, only 4 other people were there and thats my FAVORITE way to see movies at a theatre. After that, we walked around the mall a bit, sat around and watched people, I shopped around JCPenney a little until we were getting hungry again. Our other favorite BBQ place is Longhorn Steakhouse. We LOVE their ribs. We also figured out a loophole how to get 2 full racks for a cheaper price as well so we could have ribs for leftovers. I had a salad with mine though, so that rounded out the meal… haha. After dinner we drove to Kalamazoo since that’s where our dentist is. Unfortunately Ryan started getting sick at night and now has what seems like a bad cold/sore throat or perhaps the flu, the one where you don’t puke but just ache. Thats a thing, right? We both got each other a card from Duma, thinking that was a cute idea…but we bought the same one. What makes this even more weird is that this is not the first time we have done this. Since we both have our birthday’s in July, we ended up getting each other the same cat card. I guess we really know each other really well, haha! Overall, it was a really fun pre-valentines day. It was really nice to spend a whole day with Ryan again since he has been working with my dad a lot this winter. I am so happy to be able to love someone as kind hearted as Ryan for the rest of my life. I am also really happy I get to be loved by him forever as well. It’s easily the best thing in my entire life.